The Small Change, Big Difference campaign has launched in the capital to help Londoners make a positive difference to their health, pockets and the planet by getting savvier with their food. 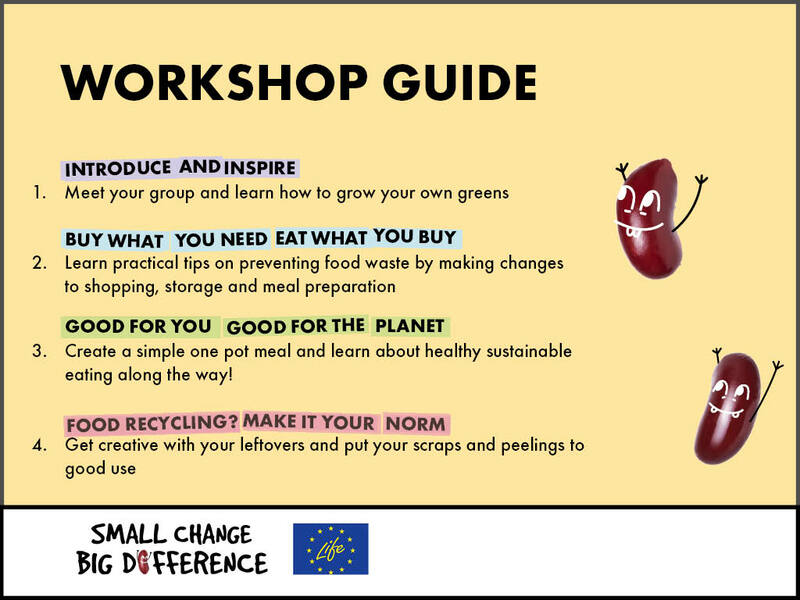 Small Change, Big Difference is about eating more healthily and sustainably, reducing the food we waste at home and recycling what we don’t eat. To reserve a place on these workshops click on this link.